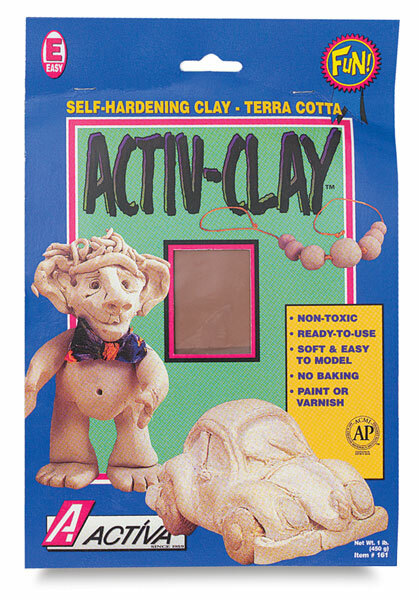 Activa Air Dry Clay is a dense, durable, and responsive fine-grain, self-hardening clay. Lightweight when dry, it can be carved and painted. Use Activa Air Dry Clay for all types of classroom activities, including character sculpting and jewelry making.